In addition, this standardised segmentation is then mapped back against France's own country-specific segmentation which, for accident insurance, is between GAV ('garanties accidents de la vie'), fixed sum cover ('polices forfaitaires') and variable sum cover ('polices indemnitaires'), and, for health insurance, is between cover underwritten by commercial / mutual insurers, health mutuals and provident institutions. 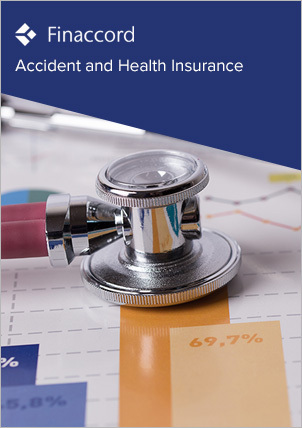 Moreover, using a thorough survey of 270 actual and potential affinity and corporate distributors of accident and health policies in France, the study also contains a comprehensive overview of distribution relationships for each of accident, dental, health / hospital cash and medical expenses cover, thereby identifying both the operating models generally used for such schemes and the providers of each of these cover types that has secured the most partnerships. Types of distributor surveyed include automotive clubs, banks / specialised lenders, coalition loyalty / frequent flyer programs; insurers, online aggregators / brokers, professional associations, retailers, sports associations, trade associations and trade unions.